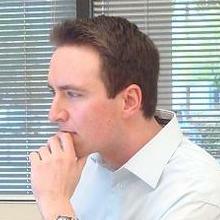 Docker has taken DevOps by storm and ignited interest in containers. Containers offer many of the benefits of virtual machines but in a much more efficient, less resource-intensive system. Containers allow you to package up an application in an isolated environment that can be executed across machines in a reproducible manner. No more "well, it worked on my machine" syndrome when you leverage Docker for your application development and deployment. 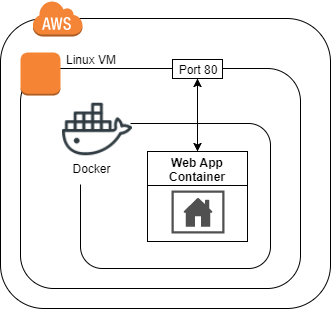 In this Lab, you will get up and running with Docker on Linux using an AWS virtual machine. You will work with images from the public Docker registry, run a handful of containers, and create your own image from which to create containers.